OOP! This house is SOLD already! Carolina Country! 10 Acres + 4 Bedroom Home! Looking for land in the country? 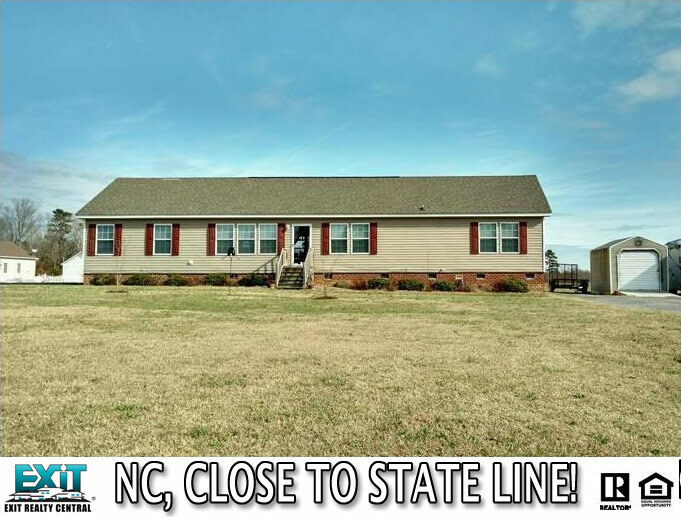 This 4 Bedrooms 2 bath home is located on 10 acres! 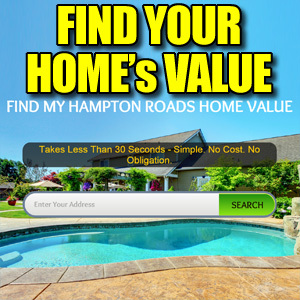 Close to the state line for commuting to VA or other areas. Apx. 5 acres is already fenced in with wire and electric fence. 700 sq ft metal workshop with concrete floor. Electric has been upgraded for heavy equipment as a welder. 10×10′ roll up door. Fresh paint and carpet throughout. 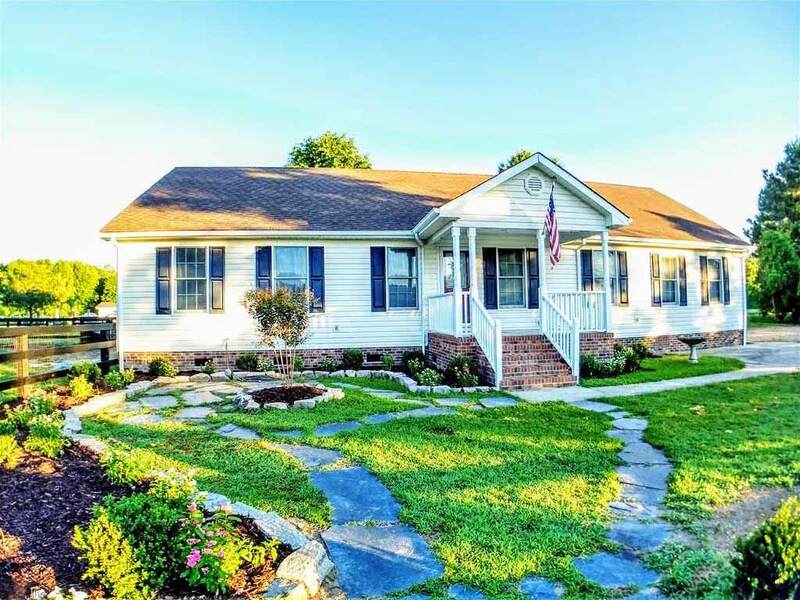 This home is ready for you to move in and make it your country oasis. 4 Bedroom, 2 bathroom, Near State Line! Very well maintained 4 bedroom 2 bath home less than 1 mile from the state line. Great location for someone looking to live in Gates county but commutes to Suffolk or Franklin. Beautiful laminate wood flooring in the open living room, dining room and den area. Carpet in the bedrooms. Huge double closets in the master bedroom. All appliances including washer and dryer will convey with the property! Ample storage space in the attic. 14′ round above ground pool and a redwood playset in the 130x70ft fenced backyard. 10×12 detached shed. Home is move in ready! Agent is licensed in North Carolina #278320. See Other Homes In Gates! 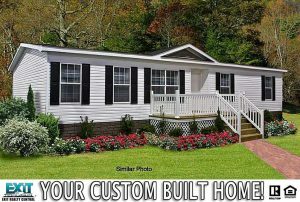 Get A Custom Built Country Home! Seller will put a 1500 Sq ft 3 bedroom 2 Bath home on the land. You get to choose what you want for you next home! 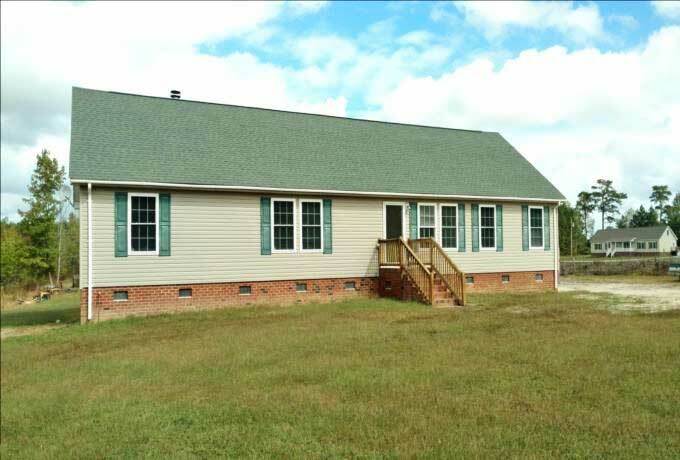 Located close to highway 32 for an easy commute to Virginia or Elizabeth City. Spread out on almost an acre & half of land! NC License # 278320. Photo is of similar home to be built. 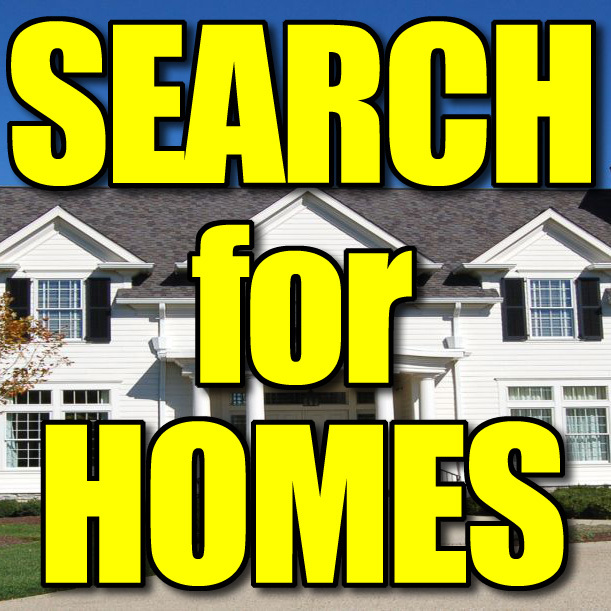 See Other Homes In Sunbury!